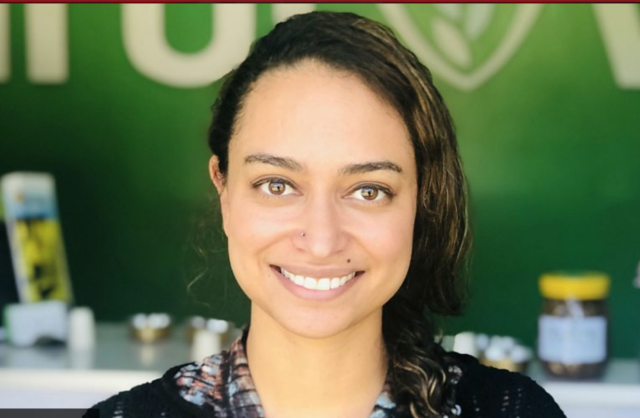 New York (TADIAS) — TruLuv Granola is a start-up in Ethiopia that makes and distributes healthy snacks to local businesses including cafes, supermarkets and hotels. Co-Founded by Ethiopian-American Blayne Tesfaye the small venture epitomizes the creative and optimistic spirit of a new generation of socially conscious entrepreneurs who are part and parcel of Ethiopia’s present efforts to reform and revitalize its growing economy. BBC asked Blayne: how does the ongoing reform play into her ambitions?